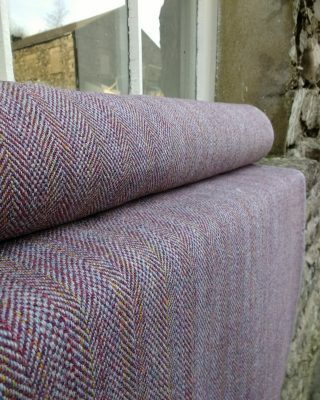 These beautiful tweeds have been handwoven by my friend and colleague Ali Sharman. Many of them incorporate Laura’s Loom yarn. 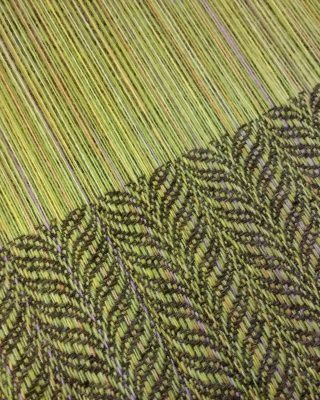 For some of the fabrics Ali hand-dyed the yarn prior to weaving to give the cloth an extra special look and feel that can’t be repeated. 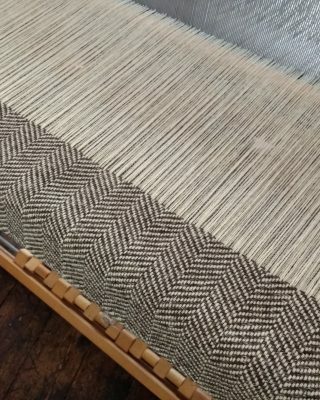 Each length of cloth has been professionally finished by Johnsons of Huddersfield. Short lengths are available to purchase. 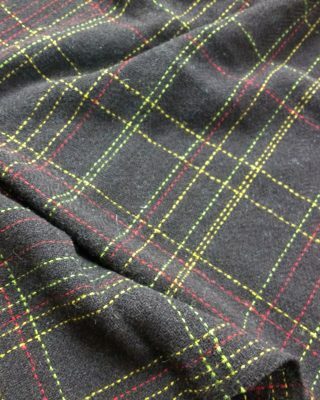 Bespoke tweeds can also be commissioned.